The Modern Day Wonder Woman: Meet Hope Alcocer, Author of 30 Things Before 30. 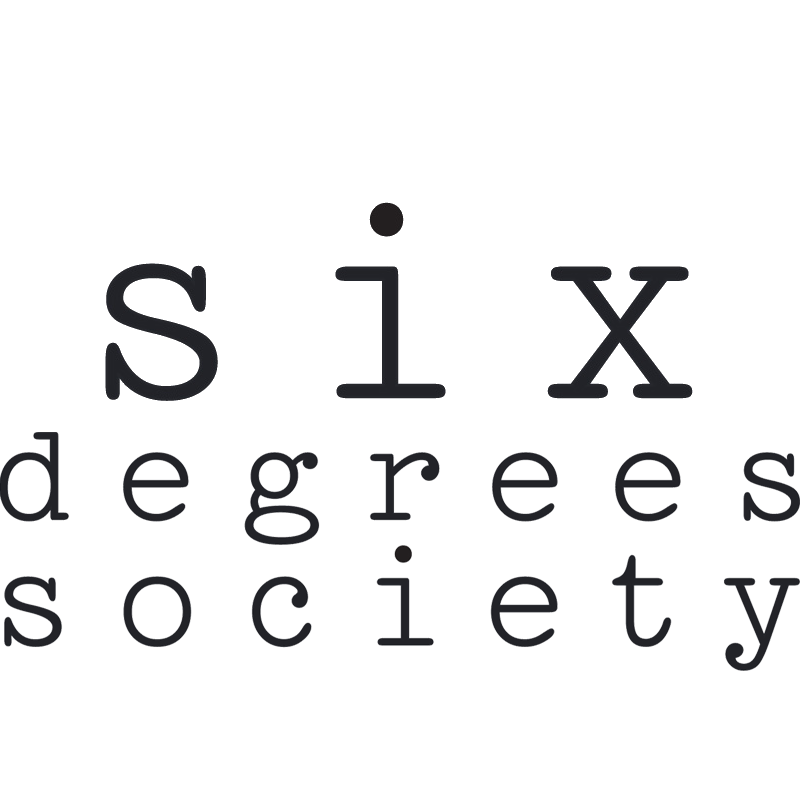 Q & A with Emily Merrell, Founder of Six Degrees Society. A major book deal isn’t as major as it use to be. In the past, inspiring writers often rushed to publishing companies hoping to gain the attention of agents and gatekeepers. Technology companies like Amazon have disrupted the model, making it easier for independent writer to self-publish their work. Digital Marketer and Author, Hope Alcocer, is one of many writers who are bucking the system by cutting out the middle-person. Hope Alcocer, 29, suffered heartburn so severe that she was experiencing symptoms every day. Then she found a treatment that provided real relief. Today, she has heartburn symptoms only a few times a year. This is her story. Hope Alcocer was interviewed on eightWest on WOODTV8 by Jordan Carson in a segment called “Where Hope Lies’: A book of love, heartache & perseverance.” In the interview, Hope details her journey in writing Where Hope Lies and where she is headed next. This Q&A hits close to home as Hope Alcocer sits with Breakupward.com founder, Advice Columnist and Breakup Coach, Chelsea Leigh Trescott and discusses raw and thought-provoking questions one might ask post-break up. After a break up, where does one go from there? What lessons can be taken away from it to mold oneself and the relationships that may lie ahead? Can you imagine writing two books in two years? It seems impossible but Hope Alcocer, author and founder of Wonder Woman Media, did just that. Her first book “Where Hope Lies” is a fictionalized novel, based off of some real events in Hope’s life. Her second book “30 Things Before 30” is a collection of life lessons. Hope headed to Chicago [her birth city!] to sit down Allie Barke of Allie’s Fashion Alley. Check out the Q & A as they talk about the journey to publish Where Hope Lies, life post-college, advice for the future entrepreneur and of course...fashion! Women are superheroes, and our rockstar staff of women at 6/8 Music proves that. Meet Hope Alcocer, our former Head of Marketing and PR: she’s a music lover, master wordsmith, and a local Wonder Woman who has just released her second book. Our founder and CEO, Sinem Saniye, sat down with Hope to talk about her new book, 30 Things Before 30, from the process of writing it, to challenges she’s had to face, to the passions that motivate her to express herself through the written word in the first place. Hope Alcocer chats with Huffington Post Writer and podcast host Amy Zellmer. This podcast is dedicated to traumatic brain injury (TBI) awareness. Hope speaks on her past TBI and the trials, challenges and obstacles to follow. Hope Alcocer discusses her entreprenurial journey and career story with Elaine Rau, CEO/Founder of LadyBossBlogger. This Q&A interview covers tips and tricks for launching a business [despite life-altering hardships], her newest book, and her best free social media + marketing hacks. Part of the Mind of a Mentor podcast series on Like a Boss Girls, Hope Alcocer speaks on success and triumph over her laundry list of setbacks with topics such as PTSD, eating orders, toxic relationships, and more. Well known LA blogger Hayley Larue of Blondie in the City featured Where Hope Lies in April 2017. The article illustrates blogger Hayley’s involvement with Hope and the book's journey as Hope's former PR assistant, as well as an in-depth, yet light hearted book review. Hope shares her journey, tips, and advice in becoming an influential Boss Girl and entrepreneur with Taylor Bradford on the Boss Girl Creative Podcast. The episode discusses how Hope overcomes stress, anxiety and burnout, tips on how to be the best version of yourself, and how to live life balanced with her favorite productivity tools! Click on image to be taken to interview. During a recent press trip in West Michigan, Hope stopped by FOX17 to discuss her new novel. The segment with news anchor Michele DeSelms entitled ‘Where Hope Lies: Success after Heartbreak’ discusses how this novel came about and Hope’s path to self-discovery. Q & A interview online with West Michigan Woman Magazine. Here, Alcocer shares her journey as a successful entrepreneur and budding author, and what she loves about where she got her start: West Michigan. Hope shares the impact small town living has had on her book and the creation of the characters within it. This article was published in the May 7th, 2017 print + digital issue of The Reminder, a publication that is distributed throughout Barry County in Michigan.